Read these spring landscape maintenance tips as soon as Old Man Winter eases his icy grip on your garden so that you can hit the ground running once warmer temperatures prevail. For those of you who have large lawns, spring cleaning in the yard has its share of lawn chores. But there is much more to take care of, whether it be pruning the winterkill off an arborvitae or getting rid of dandelions. Some of it is fairly obvious (such as remembering to remove any burlap that you have used for winter protection for shrubs), but other tasks are easy to overlook. It is with the latter that this Q&A deals. We will begin at the top with links to answers to some of readers' more pressing concerns. With those out of the way, later we will look in detail at other spring landscape maintenance issues that you may have. What Do I Do With Old Mulch? Is It Still Good to Use or Do I Just Get Rid of It? What's the Most Effective Preventive Maintenance Measure I Can Take in Spring Against Crabgrass? How Do I Know What the Right Time Is to Prune a Particular Shrub? The Spring Rains Are Seeping Into My Basement. How Do I Get the Proper Grade Near My Foundation to Channel the Water Away? I Want to Drain Water Away From My House, but I Don't Know What to Do With It? What's an Acceptable Area for the Drain to Spill Into? I Have Caliche Soil. How Can I Improve It? Local frost dates determine when it is safe to plant annuals and vegetables in a particular region. For annuals you will be transplanting from pots, six-packs or flats bought at the garden center, it's safe to plant when the last frost date is past. For seeds that are expected to sprout in two weeks, plant the seeds two weeks prior to the last frost date. Old-timers often have rules of thumb for planting times for a given area of the country. 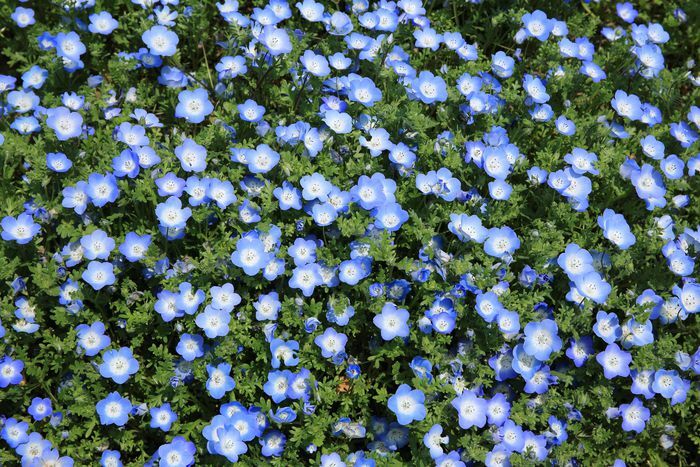 For example, in New England, U.S, gardeners traditionally planted their annuals around Memorial Day (late May). Alternatively, you can find out when the projected last frost date is in your area by checking with your local county extension office. Slow-release lawn fertilizers are generally the best type to apply on your grass. That addresses the "how" part of the question. But what about the "when?" First of all, what is a cover crop? Cover crops are plants that are primarily planted not to be harvested for food but for soil erosion control, for weed control (in which case they are designated a "living mulch") and as a soil amendment (in which case they are synonymous with "green manure crops"). An example is winter rye (. From the landscape designer's perspective, the choice between various cover crops could be influenced by aesthetics, since the cover crop is, after all, taking the place of garden plants in between growing seasons. As such, it makes sense that it might be selected partly with an eye to its appearance, in addition to practical considerations. However, when plants are chosen to cover the ground-based mainly on aesthetic considerations, they are no longer considered "cover crops." Instead, such plants are classified as ground covers. 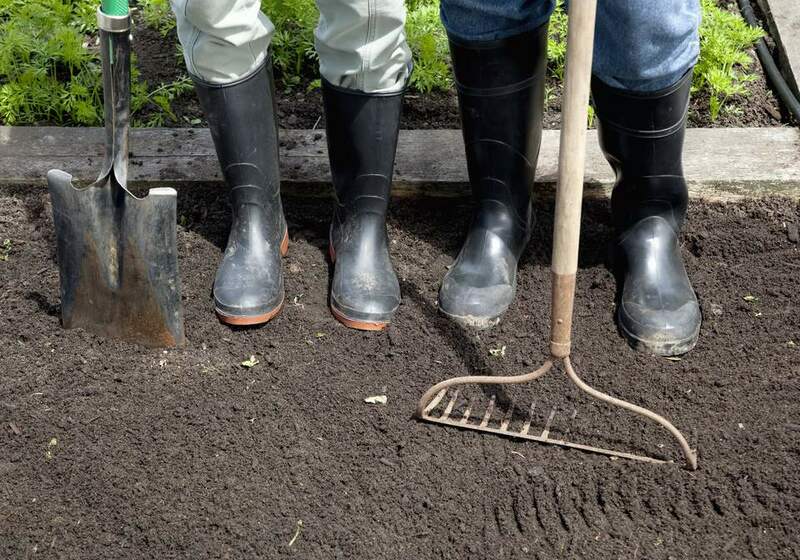 Furthermore, while most cover crops are planted with the intention of tilling them into the soil later, ground covers are not tilled into the soil.